Balance your effort spent on writing application and test code. 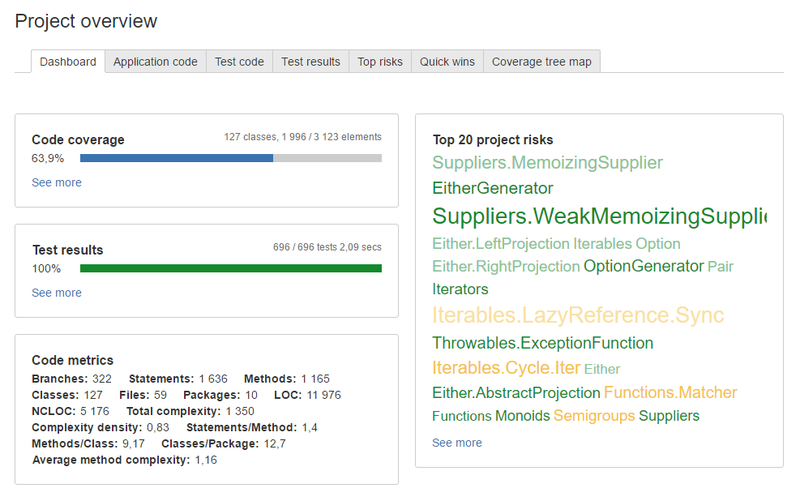 Use the most sophisticated code coverage tool for Java and Groovy. Attack your top project risks first. OpenClover measures code coverage for Java and Groovy and collects over 20 code metrics. It not only shows you untested areas of your application but also combines coverage and metrics to find the most risky code. 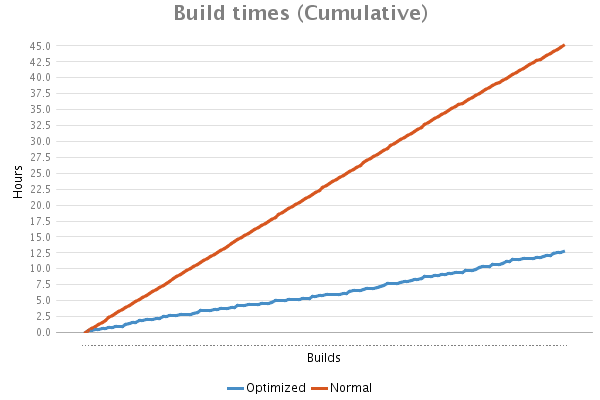 Run tests faster. Don't waste your time. The Test Optimization feature tracks which test cases are related with each class of your application code. Thanks to this OpenClover can run tests relevant to changes made in your application code, significantly reducing test execution time. Does testing getters and setters bring much value? Or machine-generated code? OpenClover outruns other tools in its flexibility to define scope of coverage measurement. You can exclude packages, files, classes, methods and even single statements. You can focus on testing important parts of your code. Keep balance between application and tests. OpenClover not only records test result but also measures individual code coverage for every test. It gives you deep insight on what your tests actually do. You can find test results, which tests cover given class or source line or which classes were executed by test. Run on your CI server. Get reports for your team. OpenClover has dedicated plugins for Jenkins, Bamboo and Hudson. 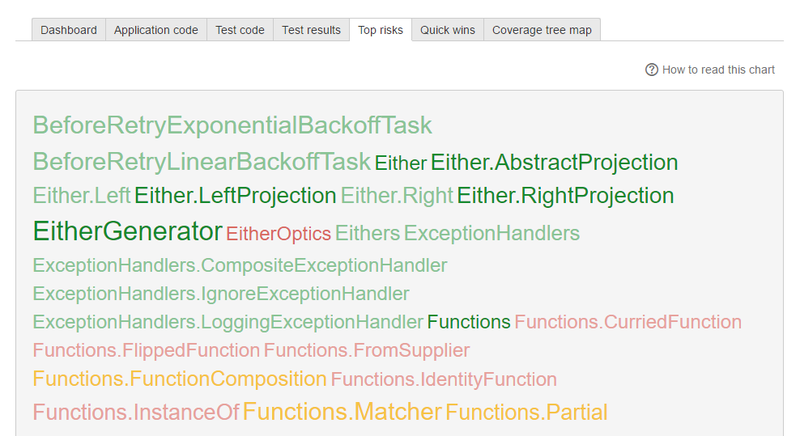 With a few clicks you can setup code coverage measurement for your builds. With OpenClover integrations with Ant, Maven and Grails you get even more flexibility. Run in your IDE. Boost your productivity. OpenClover has plugins for IntelliJ IDEA and Eclipse. Thanks to them you can track your code coverage while coding and find untested areas before you commit your code to a repository. 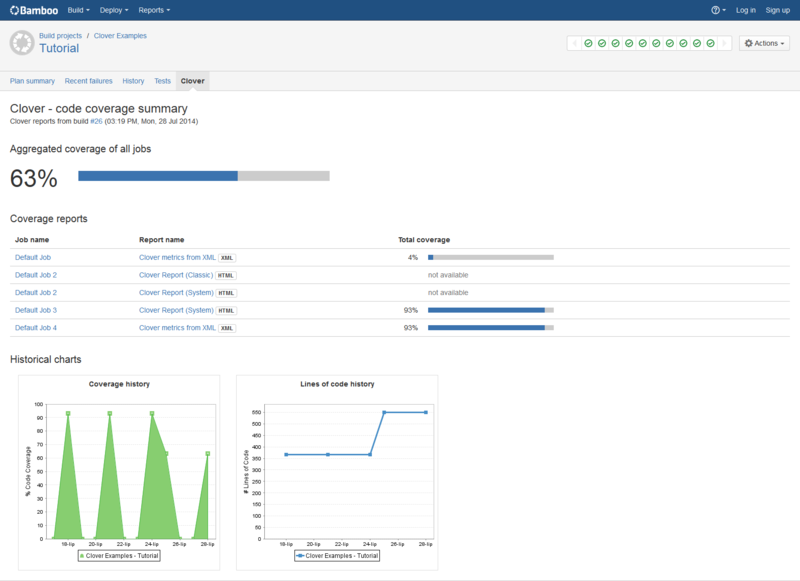 In April 2017 Atlassian® decided to publish sources of Clover - the most sophisticated code coverage tool for Java and Groovy. Do you know? Clover’s HTML report is like an ogre from the Shrek movie – it is composed of layers. Every time I thought I already learned this report, I was discovering new, tiny but yet extremely useful detail in it.